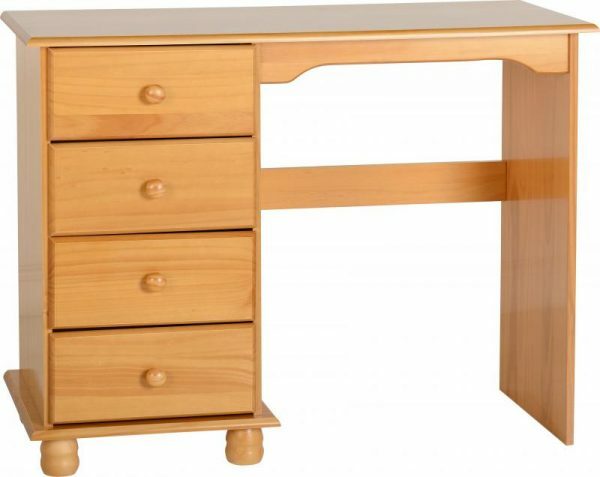 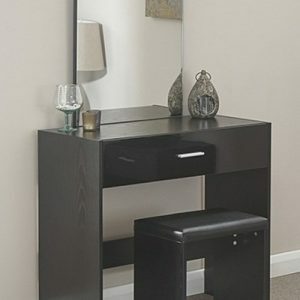 Sol Antique Pine Dressing Table Fantastic quality range of solid pine bedroom furniture with an antique pine finish. 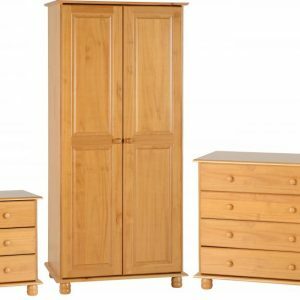 Enjoy the timeless traditional charm of pine with our new Sol bedroom furniture range. 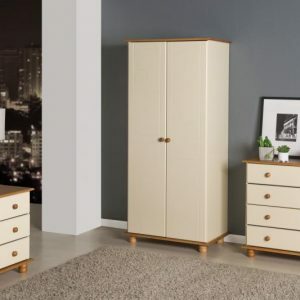 The quality and attention to detail is apparant from the traditional bun feet, the smooth wooden runners on all of the drawers to the routed detail on the wardrobe doors. The Sol range is excellent value for money, beautiful looking and hard-wearing. 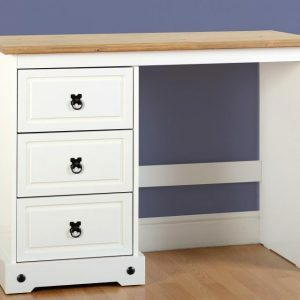 This does come flat packed and does require self assembly.